I can't have enough of these jars! 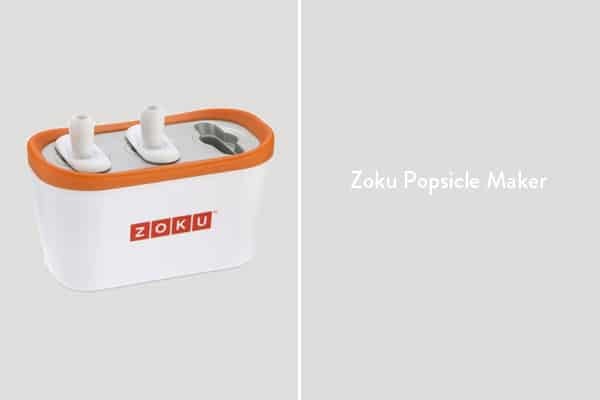 I use them for serving snacks, popsicles or even ice cream! You can also use them for flowers or canning. They're perfect for entertaining. 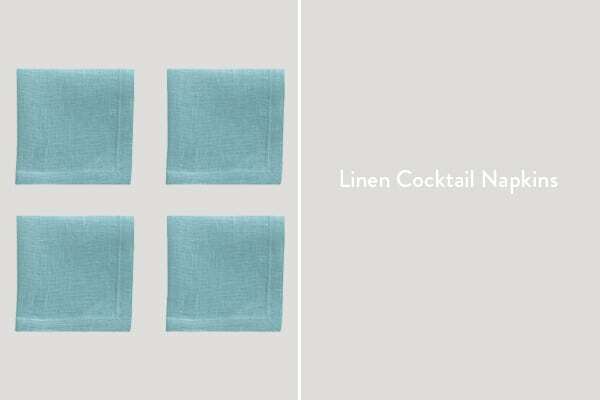 Having linen cocktail napkins on hand for entertaining is a life saver. They look beautiful and add a touch of elegance to the party. 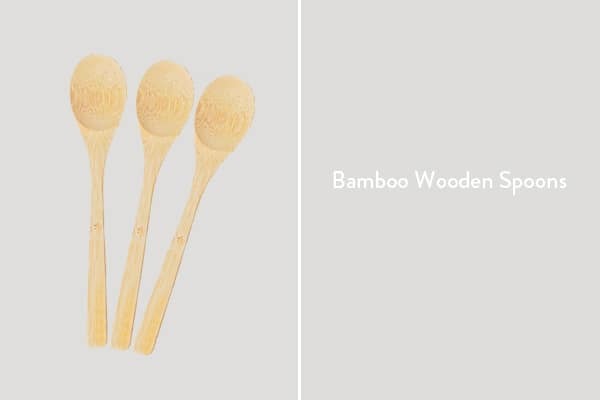 I buy bamboo utensils at Party City for a great price and use them constantly. They look adorable and are super versatile. 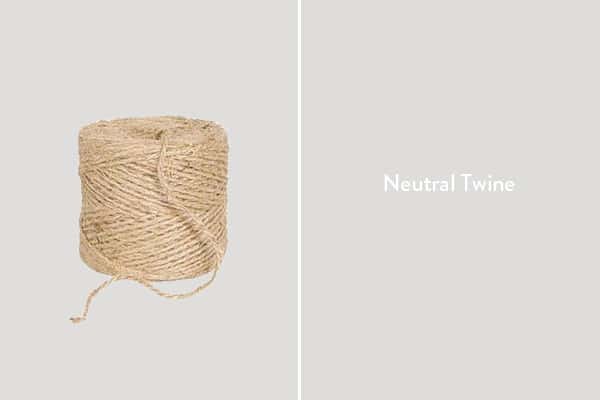 I keep a giant spool of twine in my house and use it for so many things. It's perfect for wrapping presents, to-go boxes and to decorate with. I've been making a lot of popsicles. I like classic molds, but for a quick pop and custom making flavors for guests, this is an excellent maker! 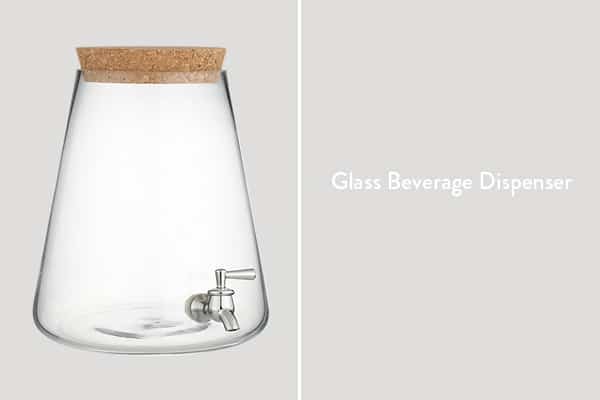 Drink dispensers are a must for entertaining. They're perfect because guests can serve themselves. They also look gorgeous garnished with berries and lemon slices. 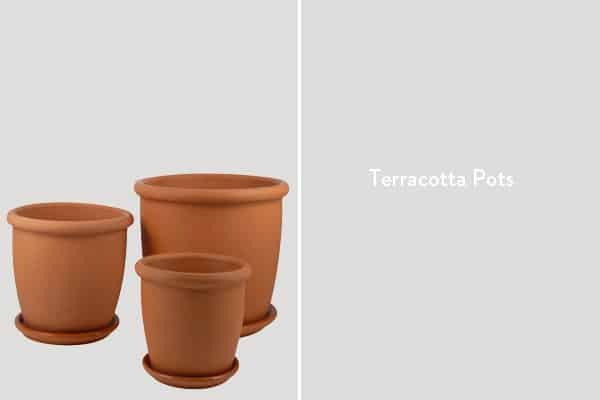 I bought about six of terracotta pots the other day for our dining table. I use them for flowers, food labels and you can use them for candle making. 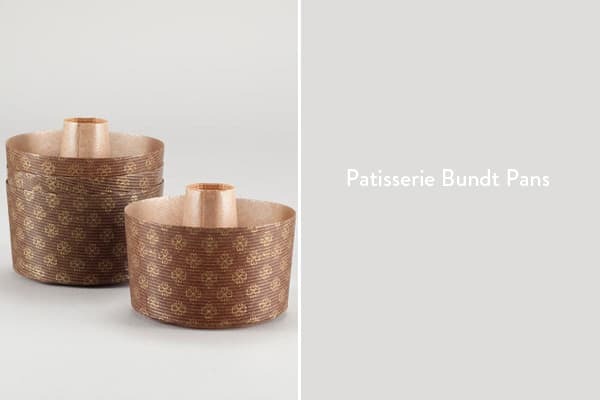 Inspired by decadent goods in Paris, these paper baking pans are grease-free and oven safe. You can bake bundt cakes and send them home with your guests as favors. There are a few items that I find myself constantly using when entertaining. 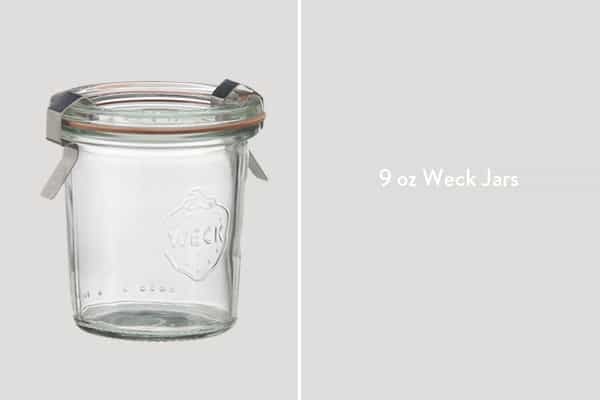 From classic Weck jars to an instant popsicle maker that allows you to take custom orders from your guests! These are products that somehow always show up when I’m doing a project or entertaining and I’ve found many uses for each item! Is there anything you absolutely love and use for entertaining? Let me know! Love my weck jars! The paper bundt molds are awesome! !